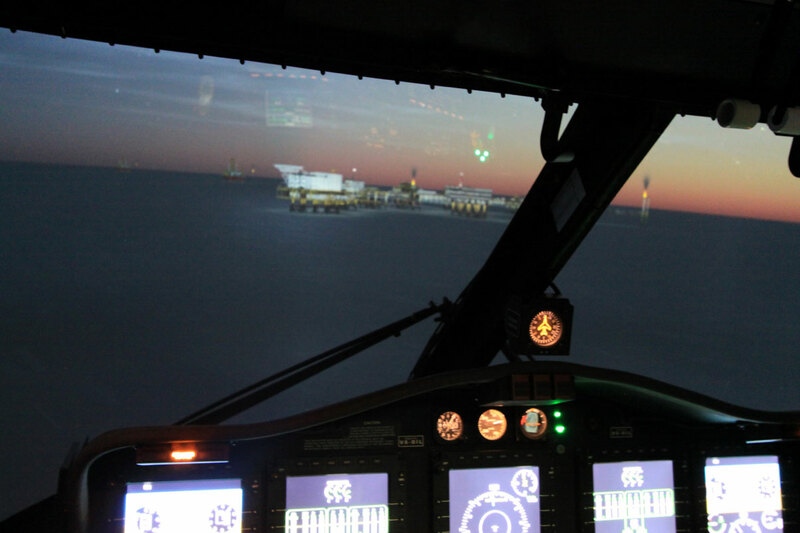 The CAE 3000 Series S-92 helicopter mission simulator at the CAE Brunei MPTC features unprecedented realism for helicopter-specific mission training, including offshore oil and gas, search and rescue, and other types of operations. 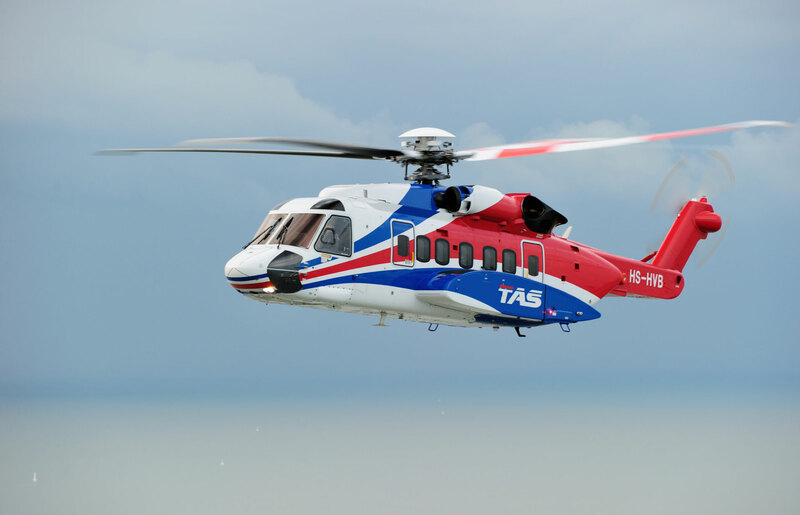 The simulator enables pilots to practice -- without risk -- challenging procedures such as low-level flight, confined area operations, autorotation and landing on platforms at sea. The CAE 3000 Series S-92 simulator features core CAE simulation technologies including the CAE True six Degree-of-Freedom (DOF) electric motion system and high-performance vibration platform to replicate vibration cues critical to helicopter pilots; a high-fidelity CAE Medallion-6000 image generator; and a direct projection 210 degree by 80 degree extreme field-of-view dome display system. The CAE Brunei Multi-Purpose Training Centre (MPTC) in Brunei Darussalam was established in 2012 as a joint venture between CAE and the Government of Brunei. 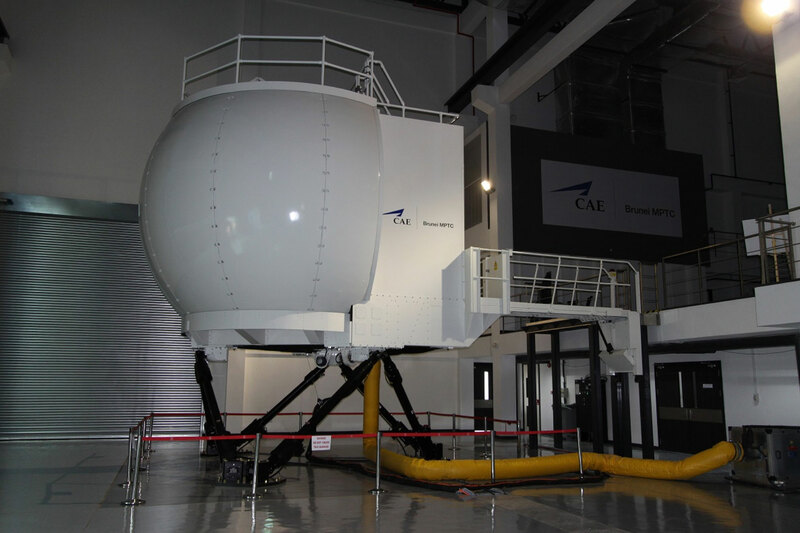 The development of the integrated training facility for the CAE Brunei MPTC was completed in 2014 and the facility officially started training in September 2014. The CAE Brunei MPTC, located in Rimba, Brunei, near the Brunei International Airport, is a world-class training facility that is staffed and operated by Bruneians. The CAE Brunei MPTC plays a key role in further developing the defence, aviation and emergency/crisis management market segments in Brunei.